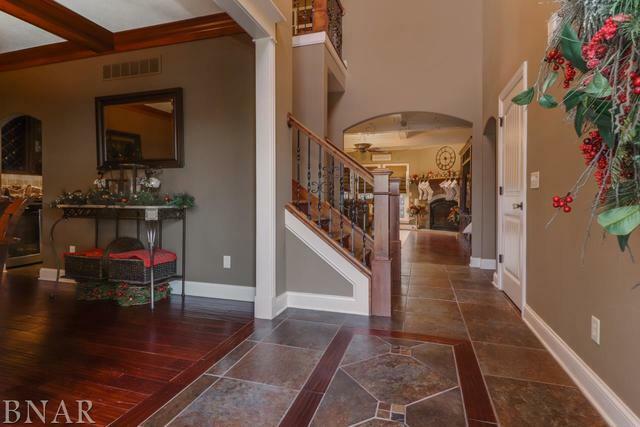 Absolutely stunning home in Tipton Trails. 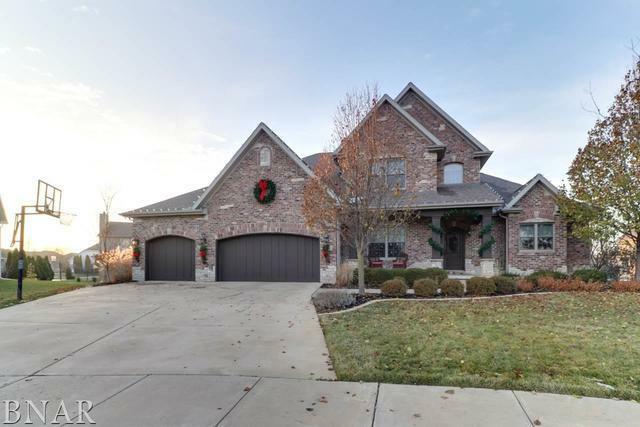 This beautiful five bedroom, four and half bathroom home features a large open foyer, cathedral ceilings, large eat in kitchen with stainless steel appliances and tons of space to enjoy with family and friends. 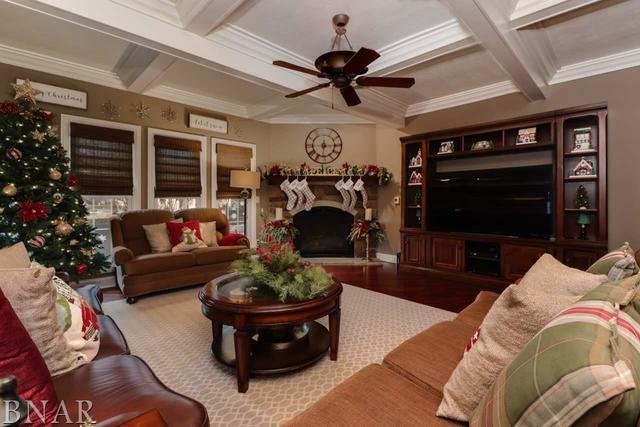 A spacious family room features a boxed ceiling, built-ins, hardwood floors and a gas fireplace. Retreat to the main floor master suite with another gas fireplace, huge master closet and amazing bathroom. Three more bedrooms on the second floor with 2 additional full bathrooms. Enjoy the extra living space in the lower level with a large family room, wet bar, gas fireplace and theater room and another bedroom. Outside you will find a fenced in yard, large patio with built in fire pit and in ground pool. 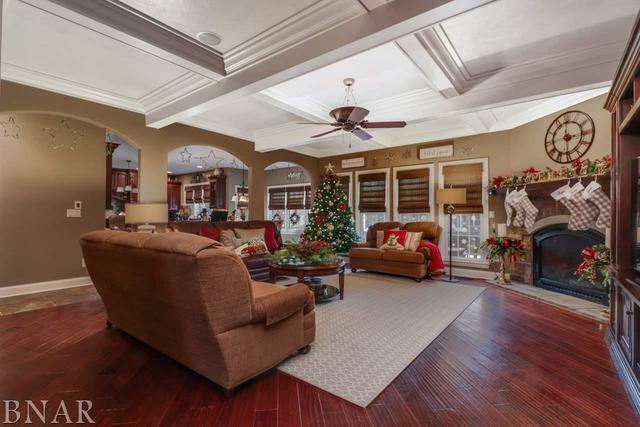 This is a stunning home from top to bottom with unique character and one you will not want to pass up. $10,000 credit for decorating.